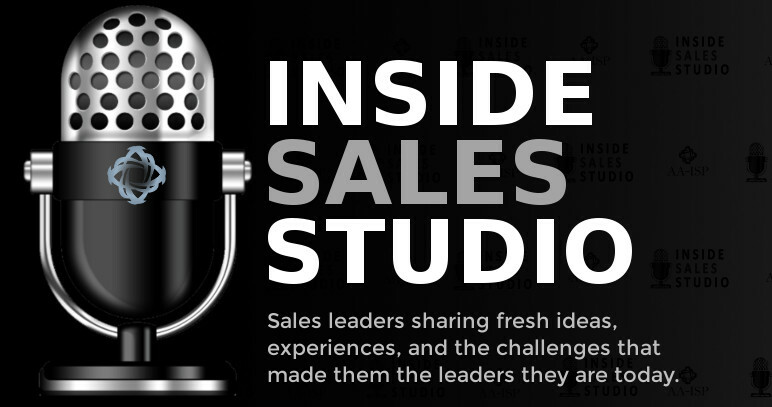 The Inside Sales Leadership Event of the Year! As the world of sales advances, the skills of our leaders must follow suit. Data analysis, technology, sales skills, prospecting tools, personalization, artificial intelligence and (most importantly) leadership, are just a few of the activities and goals that leaders are focusing on each day. 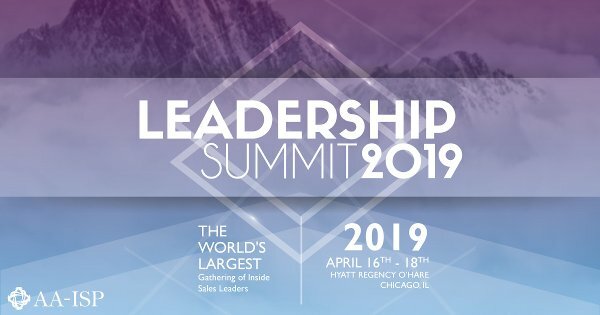 LS2019 will help leaders prioritize their own mission for their team and organization while also focusing on personal leadership development. 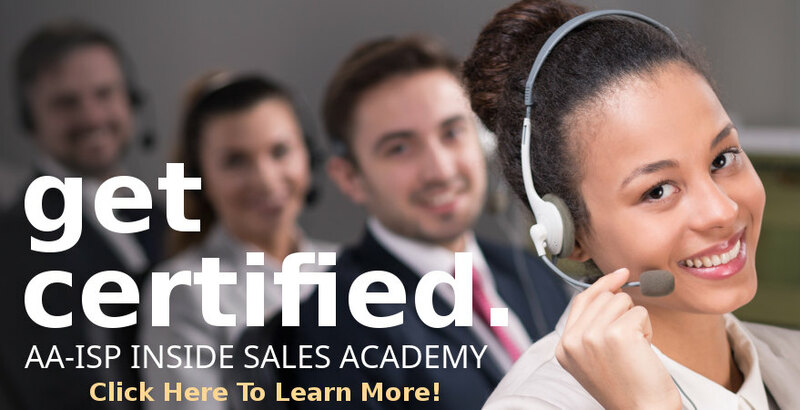 Learn with 1,000+ Inside Sales leaders who are facing the same challenges, obstacles and new opportunities as you and your team. 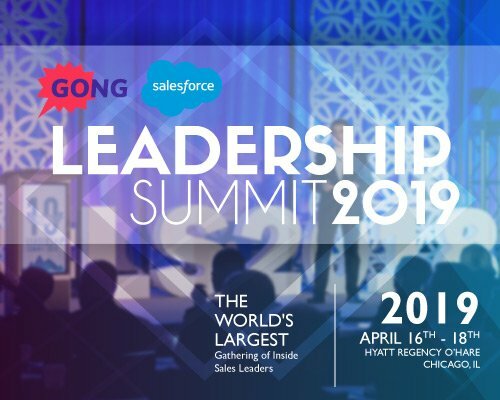 Led by industry experts, practitioners and thought leaders, LS2019 sessions provide both a wide-angle look and in-depth tactical solutions for the top challenges facing you and your team. The sales technology stack continues to grow. Visit the Expo to explore the latest providers impacting the inside/digital sales profession. 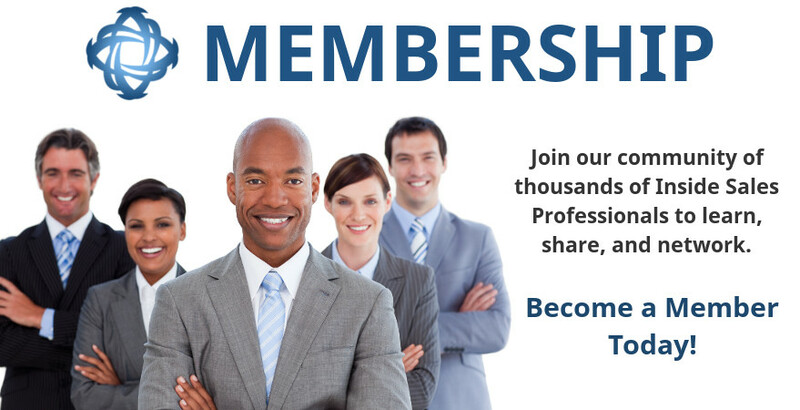 Click here to network with your fellow attendees! Sign up to receive agenda and speaker updates, as well as special networking opportunities. Thank you! You should begin receiving updates about The 2019 Leadership Summit shortly!